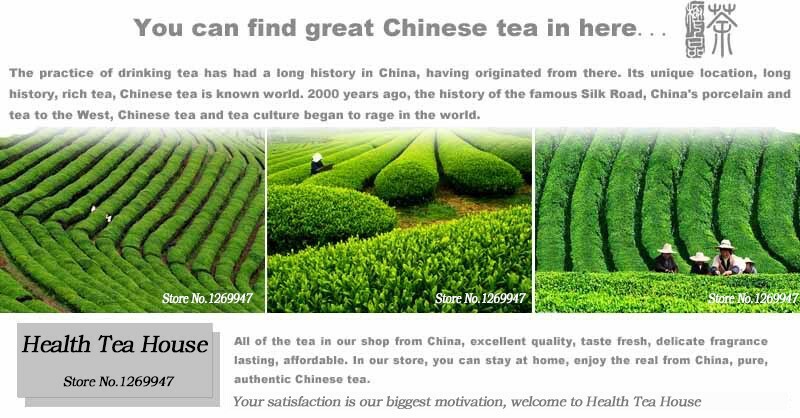 Because all of our tea is Natural Crops,so different batch maybe have a little different taste, but we insure that the same Grade is the same quality! 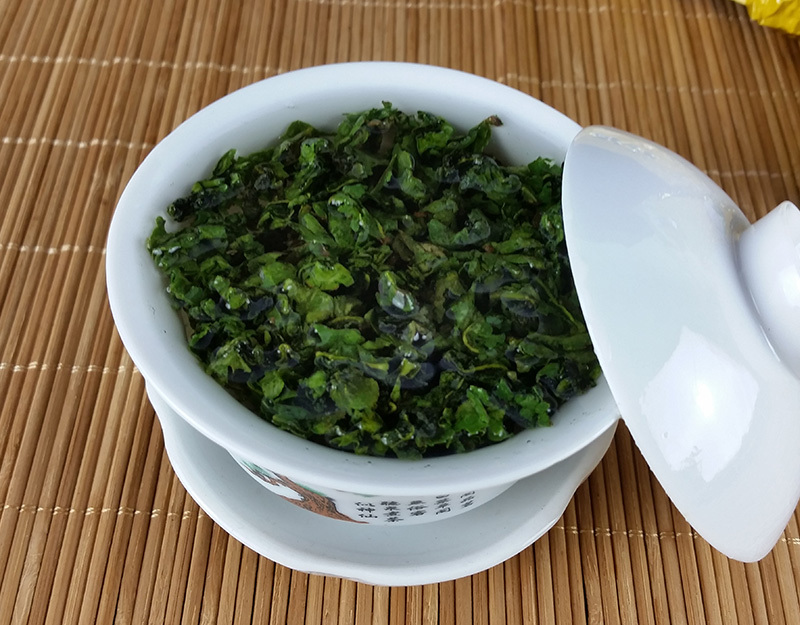 Anxi tie guan yin oolong tea is originated from Anxi, Fujian province, and it is a kind of the lightly semi-fermented process oolong tea, the tea can date back to the year 1725. 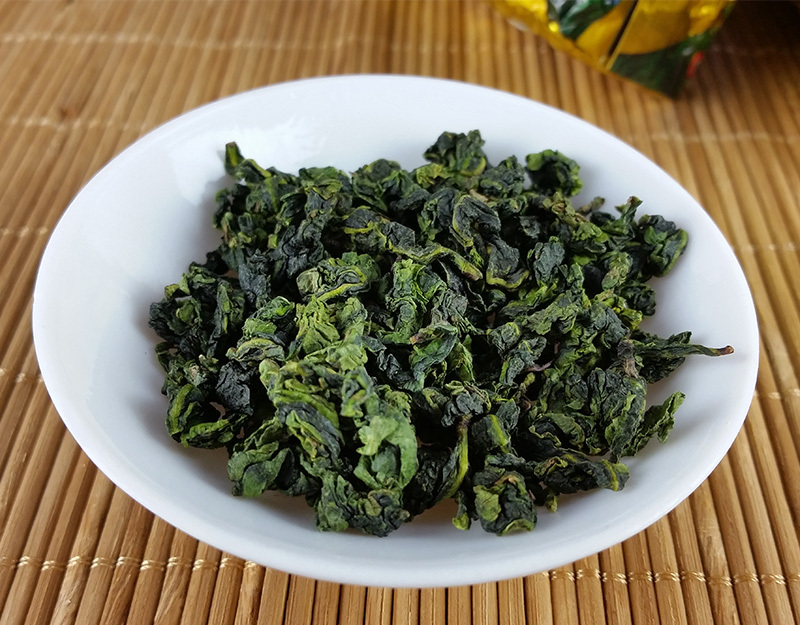 One of the most famous Chinese oolong teas is Tie Guan Yin (or TGY), tea connoisseurs may have heard of this same tea by the names of Ti Kuan Yin, Iron Buddha, or Iron Goddess of Mercy. 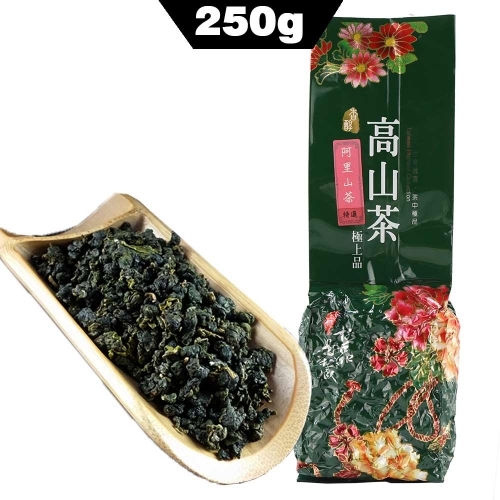 Regardless of what you call it, its distinctive flavor and light floral fragrance are what make this oolong tea so famous. 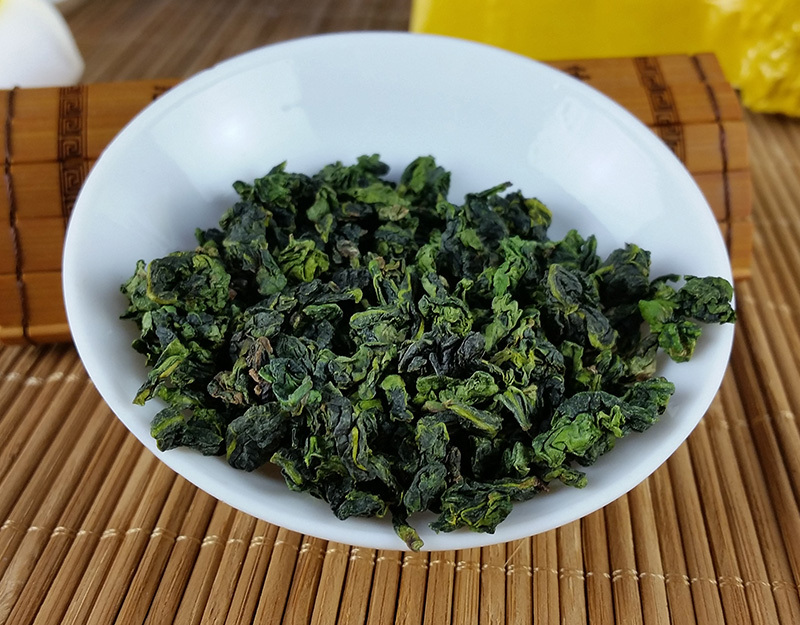 Our Tie Guan Yin Iron Goddess of Mercy has a light golden-amber infusion with a smooth body and sweet finish. It is beautifully floral and fragrant- truly a tea masterpiece. 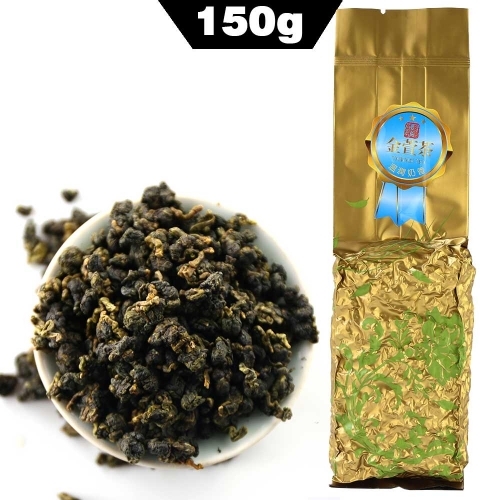 Tie guan yin tea in my store can be divided into clean aroma, strong aroma and yun aroma. 1. 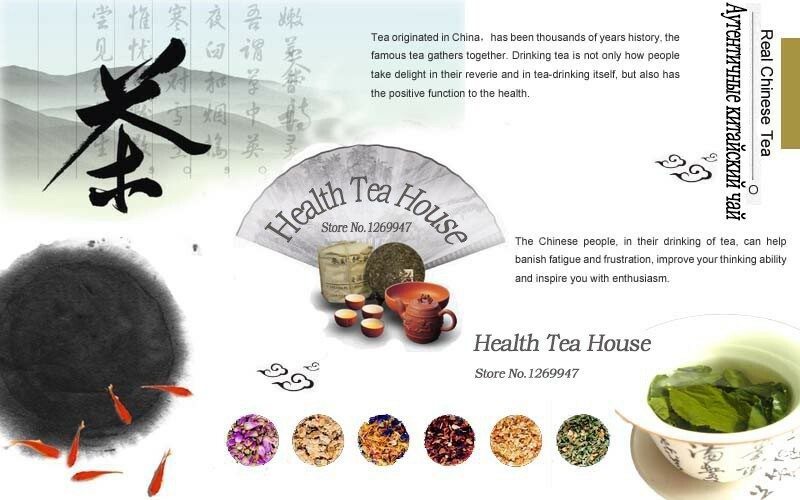 The clean aroma tea with features of green leaves and green tea soup, with light sunshine withering process also with light baking process. 2. 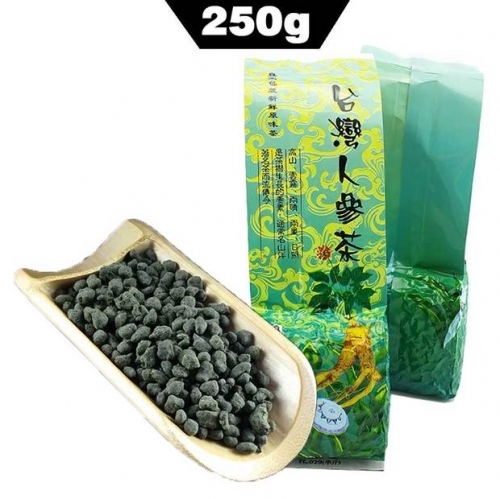 The strong aroma tea with features of longer half-fermented process and stronger taste. 3. The yun aroma tea with the half-fermented process time longer than clean aroma tea but less than strong aroma tea.With both parts of the two tea features. 4. The shown tea is a clean aroma. 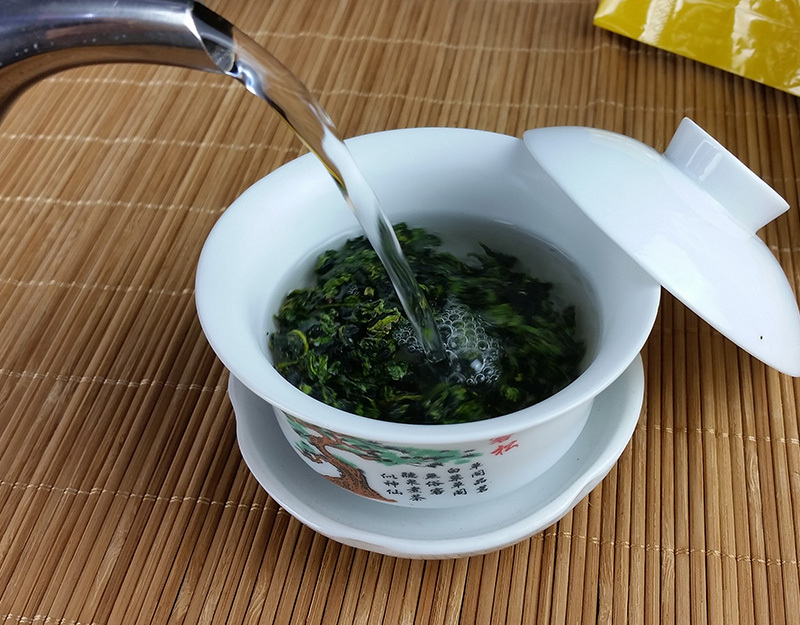 It is 2018 spring tea that harvest time in May. 1. 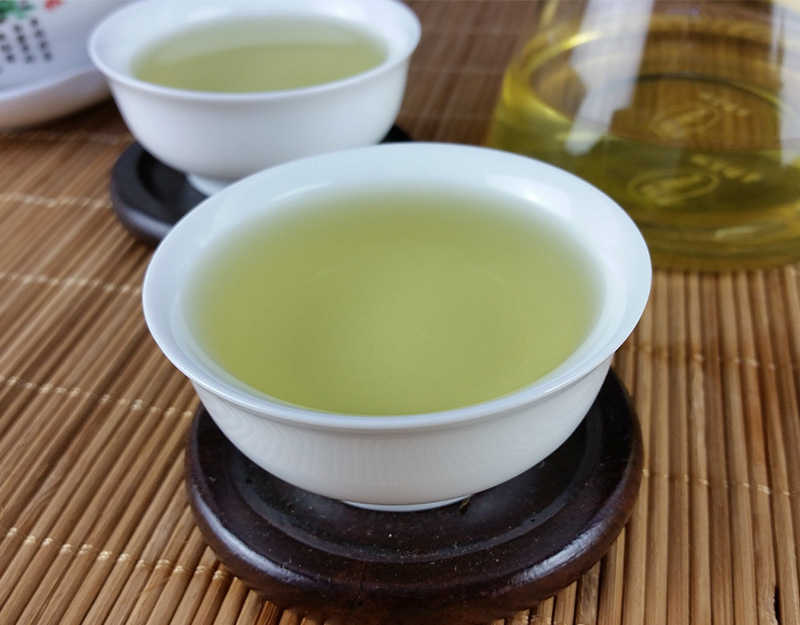 We recommend using porcelain gaiwan or yixing teapot. 2. Rinse tea cup and teapot with hot water. 3. 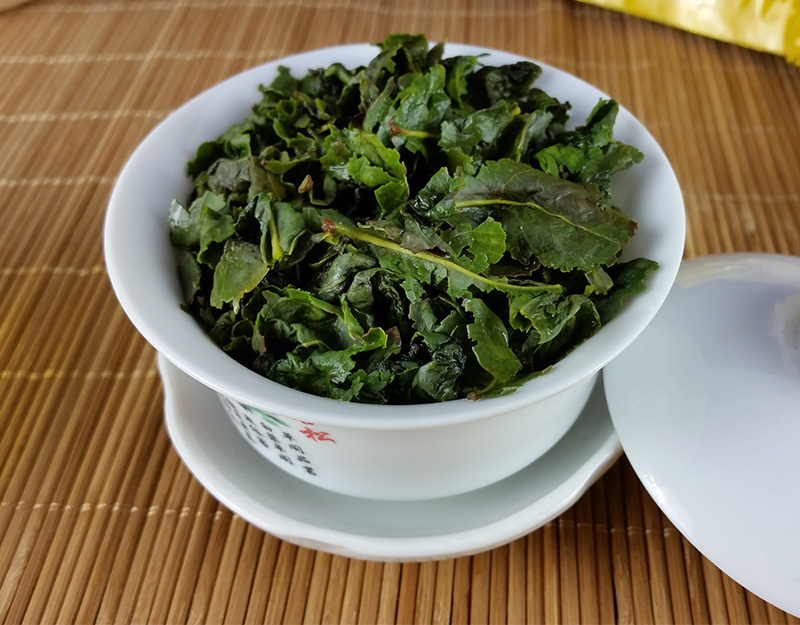 Use about 5-8 grams of tea leaves for every 150-200ml of water. 4. 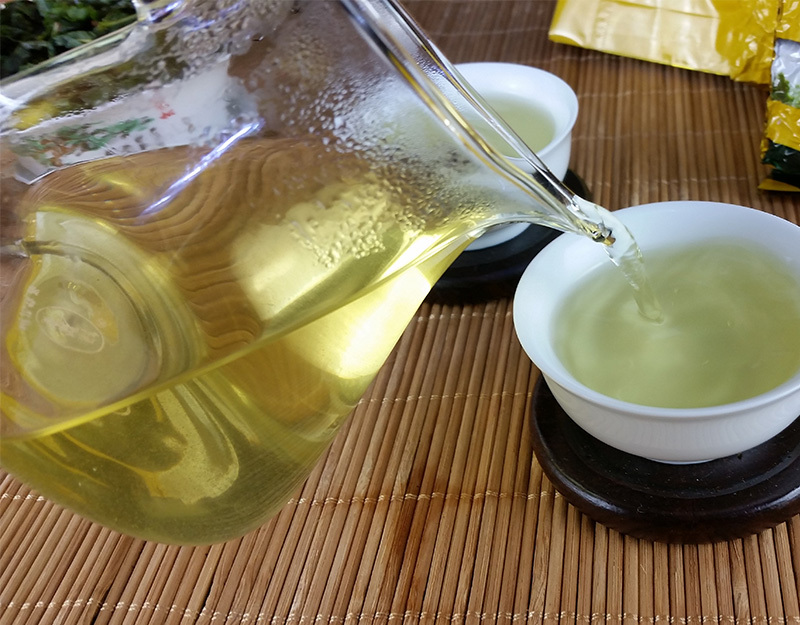 Steep tea leaves in hot water at 95°c (203°F) to 100°c (212°F) for a half minutes for the first and second brewing. 5. 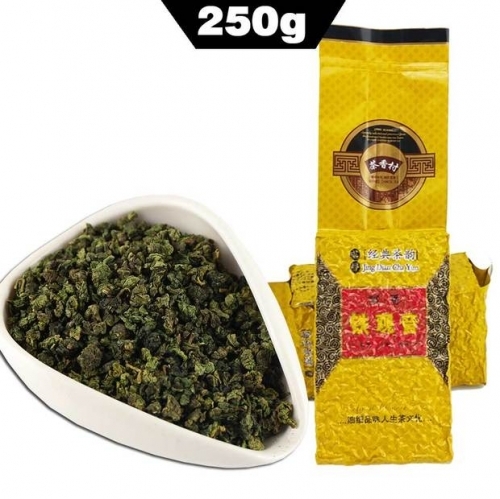 Gradually increase steeping time and temperature for subsequent brewing.